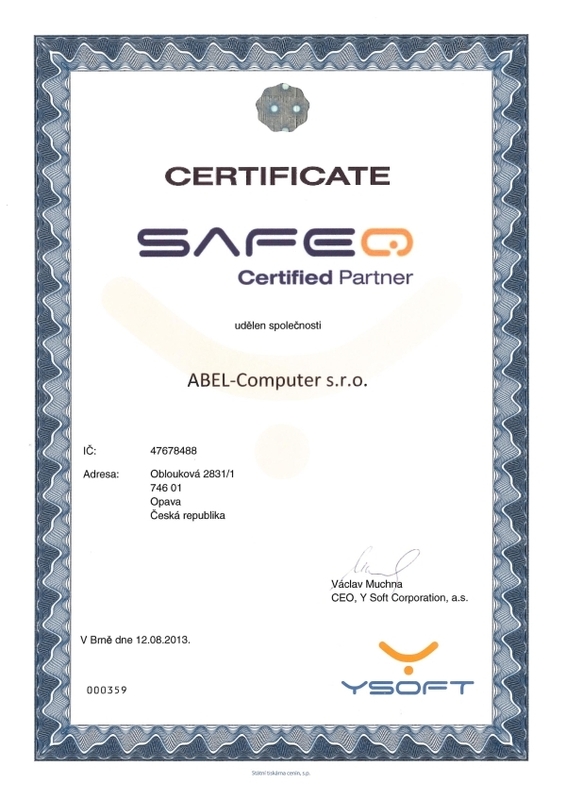 Quality policy and EMS | ABEL-Computer s.r.o. The quality policy of ABEL-Computer s.r.o. is based on the belief that continuous quality improvement of all activities leading to ensure customer satisfaction is the only possible way to maintain competitiveness and ensure long-term prosperity. No company can reach its goals without the soupport of well coordinated team – the honest, hardworking and professionally qualified people who deserve to have the best conditions for their work and continuous personal development. 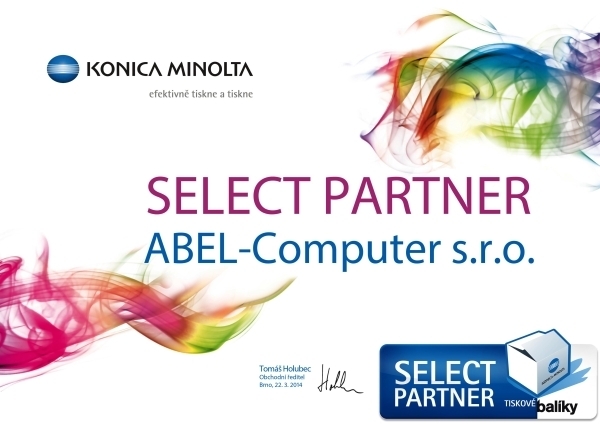 ABEL-Computer Co. selects only the best suppliers of printing components, that are a guarantee of quality and basic condition for successful implementation of its products. 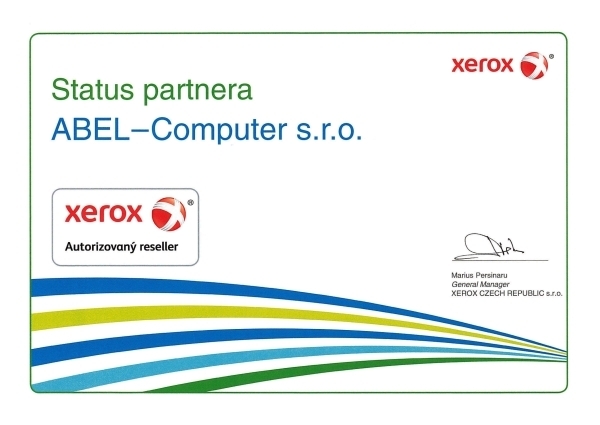 Environmental Policy ABEL-Computer s.r.o. is based on the belief that maintenance of competitiveness and to keep the long-therm prosperity can be ensured by the continuous improvement of product quality, along with environment-friendly approach to natural resources.